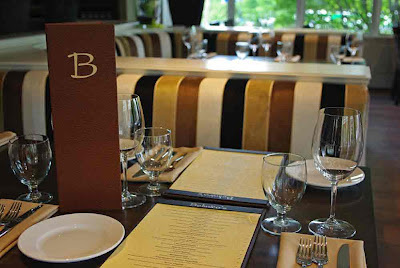 Last night we tried one of Victoria’s newest destinations in fine dining, Belmiro’s Restaurant and Lounge, which recently opened in the Executive House Hotel. Located one block from Victoria’s Inner Harbour and right across the street from the Victoria Conference Centre, it is close to everything downtown. Belmiro's has a vibrant menu of fresh local ingredients, coupled with an extensive selection of wine and beverages, served by energetic and knowledgeable staff in a beautifully decorated contemporary environment. 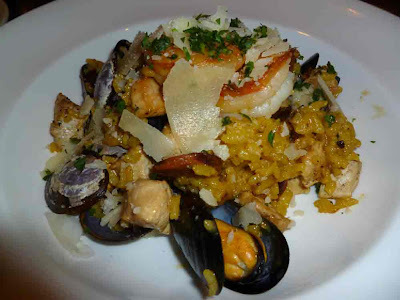 Linda’s choice was an appetizer of Steak Tartare and then Paella loaded with chorizo, chicken, clams, mussels, prawns, saffron risotto, and parmigiano. Ron’s ordered a delicious tomato based Seafood Chowder, chock full of fresh seafood, and then Beef Tenderloin Mesquite, grilled and covered with a delicious demi-glace, served with bacon bleu cheese mashed potatoes and roasted vegetables. Ron is not a bleu cheese fan and had no problem switching to a buttermilk mash. Both meals were superbly presented and thoroughly enjoyed. The chef provided ample time between courses which was appreciated as we were pretty full after our appetizers. We liked everything on the dessert menu but we just could not manage an after dinner sweet. That's a good reason to come back soon and come back we will. We found that the high quality of food matched the beautiful surroundings of the restaurant and the excellent service. Simple details such as real cream in a jug (no creamers) were evident, demonstrating good management and a desire to make the dining experience top notch! We are certain you'll quickly find a few menu favourites when you try Belmiro’s and we sincerely recommend that you do. Whether you're looking for the perfect dining spot for that special occasion, just need a coffee and dessert after a hard day shopping or simply want to slip into the lounge for a cocktail, we are sure your experience will be a memorable one. 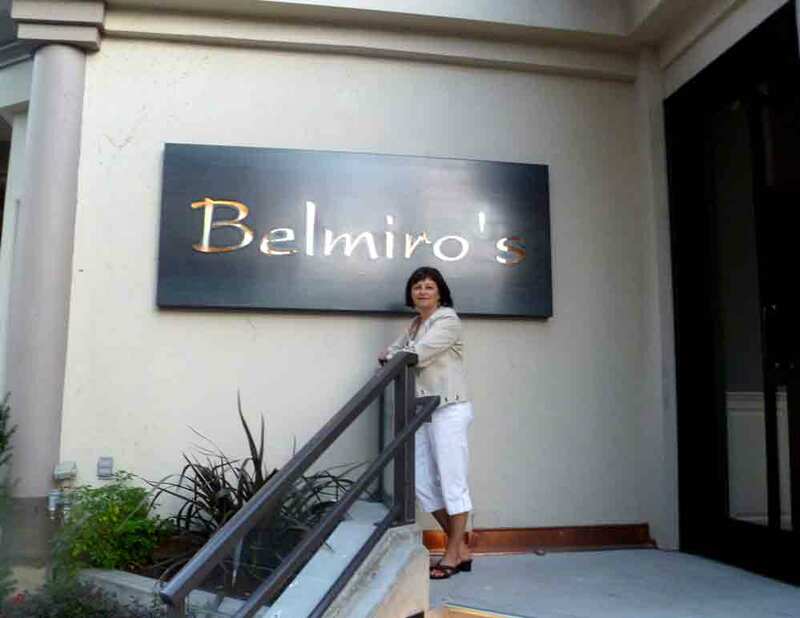 Belmiro’s is open for breakfast, weekend brunch, dinner and late night. Follow this link to their menu and website for additional details. Enjoy! For more pictures of the food and restaurant, please go to our Facebook page.